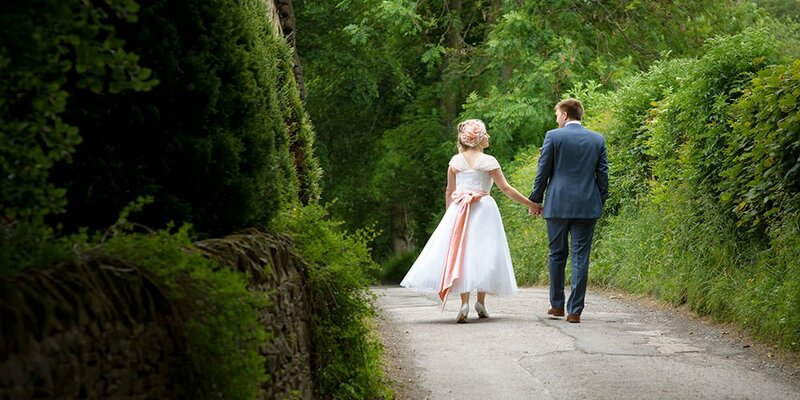 Wedding Photographer with a calm, caring and informal style in Sheffield, Chesterfield, Buxton and across the UK. Your day is so personal to you. It’s all about you, and your wedding photography should be a reflection of you and your own personalities. 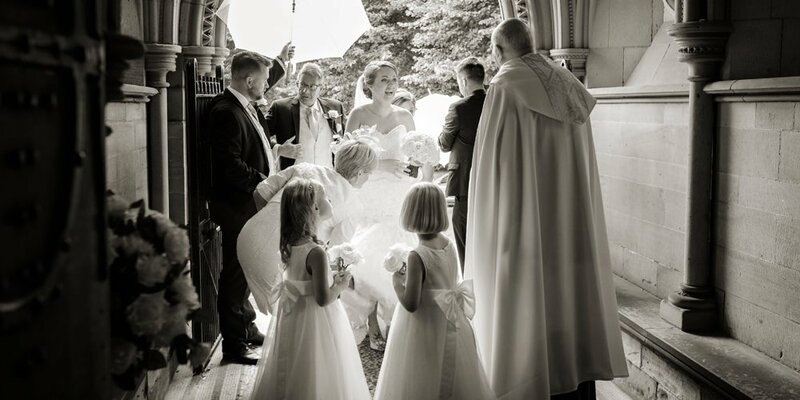 I like to tell a warm hearted story that portrays the happiness, the emotion and sheer joy of your amazing day, a great experience on the day that is so precious when you look back in years to come. and click here for galleries of previous work. 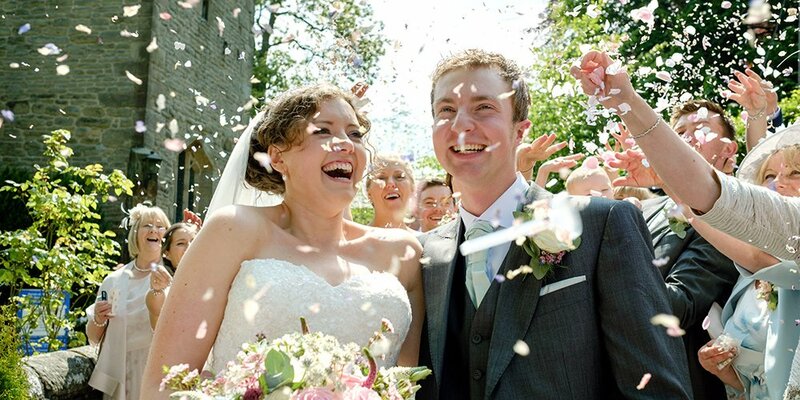 A natural and informal wedding photographer who tells your real story. There are various styles of wedding photographer. Styles range from the formal and mainly posed to the more natural and relaxed, often referred to as reportage. And I’m one of the photographers who feel that it’s the more natural approach that is key to bringing out the real story of your day. It’s always good to do a few group photographs. In doing so, it’s important to make sure that the guests all feel involved and that they thoroughly enjoy the photography. It should never take over or take too long, but rather be a really enjoyable part of your day. I believe that so much of the true picture lies in the smiles, the expressions and the interactions of everyone involved. That’s where the story telling really begins. 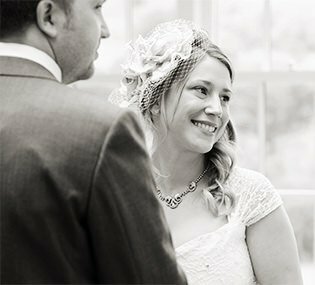 Although a Sheffield wedding photographer, I often travel to weddings throughout the UK. Whether it’s The Maynard in Grindleford or the grand Shrigley Hall in Cheshire, on the edge of the Peak District, I always love to work in that same informal and, perhaps most importantly, natural style. We just wanted to say a huge thank you for being at our wedding to capture all the special moments. You were so discrete and professional throughout the day but also helped to make us both feel at ease in front of the camera. Everyone at the wedding commented on how nice, calm, organised and professional you were. We knew you were the right person for us but having you there was far more than what we had ever imagined. From the moment you arrived at my parents’ house in the morning you set all my bridesmaids at ease. Half of the photos I have seen I didn’t even know you were there. I love the unposed ones. You have captured some lovely moments throughout the whole day which Scott and I can look at and remember that wonderful day. Thank you for being so calm. Thank you for doing such an amazing job with our wedding photos. 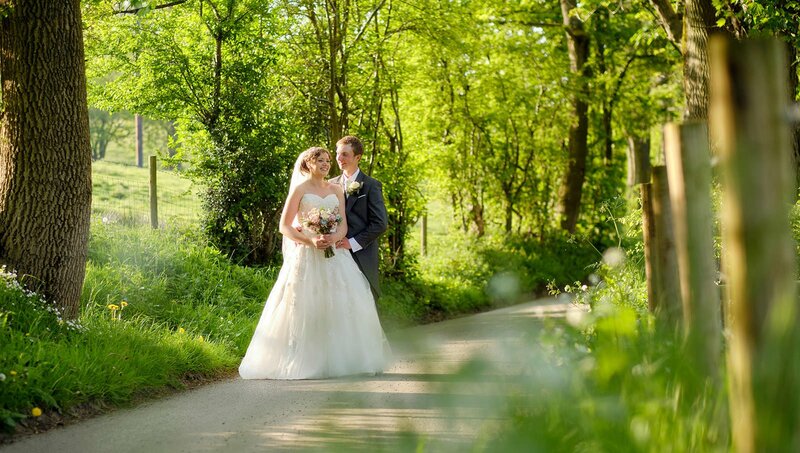 I was filled with confidence throughout the whole wedding process due to your organisation and professionalism. You helped me feel so relaxed on the day as you took control and remained laid back – all our guests commented on how friendly you were. Our finished photos are edited perfectly and we absolutely love every single one! We are so grateful for everything you have done and would highly recommend you to every future bride and groom! 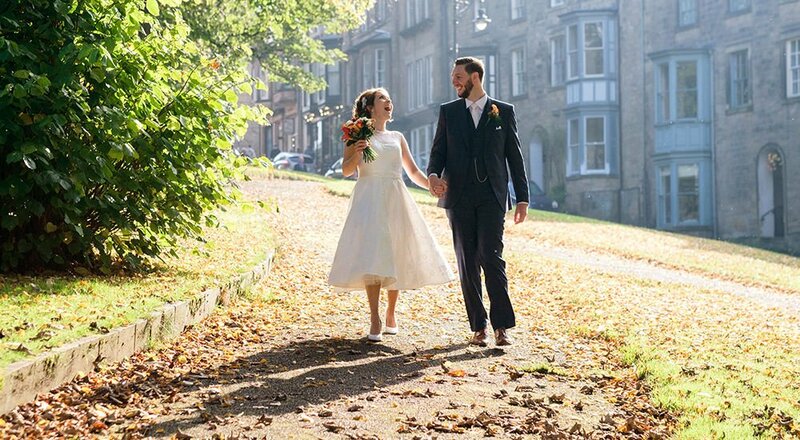 Thank you for capturing the beauty & joy of the day; it went so smoothly and rapidly it was impossible to fully absorb the splendour of Emma, David and our surroundings. 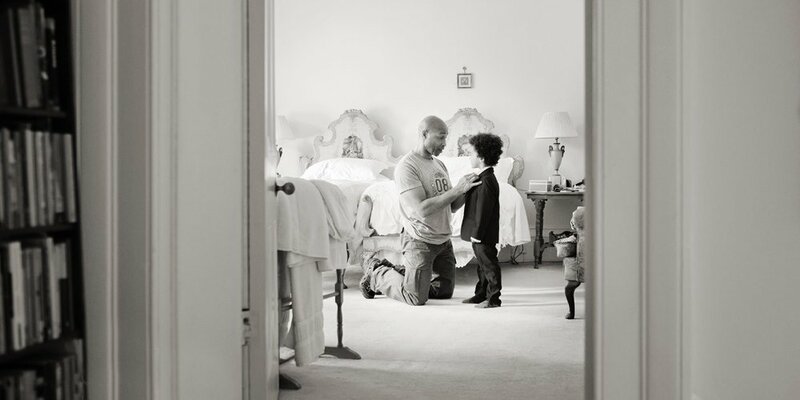 Your photographs however truly capture a moment in time, combining art with emotion and story telling. Avoiding endless orchestrated line-ups in favour of a more relaxed ‘of the moment’ style brings a breath of fresh air to the whole album. This very special day will live forever in our families, thanks in no small part to your professionalism. Over the years I have had the pleasure and privilege of photographing quite a few hundred weddings in Sheffield, Chesterfield, Buxton and all across Derbyshire and throughout the UK. And at some wonderful venues too, including East Lodge, The Kenwood, Whirlowbrook Hall, Whitley Hall, Wortley Hall, Wentworth Woodhouse to name but a few. If you’ve managed to find somewhere that I haven’t been to it really doesn’t matter as I would always check it out beforehand with fresh eyes. A qualified member of the British Institute of Professional Photography for some years, I represent the fourth generation of my family to work in professional photography. That’s a family who have been in photographic processing, film making as well as commercial, portrait and wedding photography since 1870. There’s more on this page. 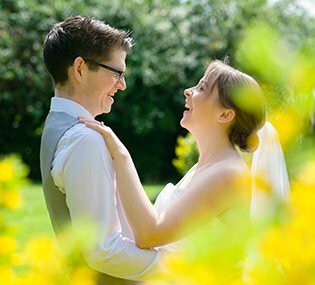 If you would like to have a chat about your wedding, see some more of my work and perhaps see whether I might be the person that you would like to photograph your amazing day, please don’t hesitate to get in touch. You will always be made to feel very welcome. Meanwhile please do have a look at the gallery. If you’re wanting a chat to a Derbyshire or Sheffield wedding photographer (or anywhere else for that matter), or if you just want some advice and help with your wedding photography, do please get in touch. 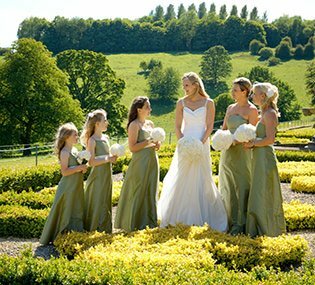 It doesn’t matter where your wedding will be held – Derbyshire, Cheshire, South Yorkshire and beyond, as I regularly travel throughout the UK. Do please fill in the form below just to say hello and make contact. Or just phone or e-mail me. It would be great to hear from you!